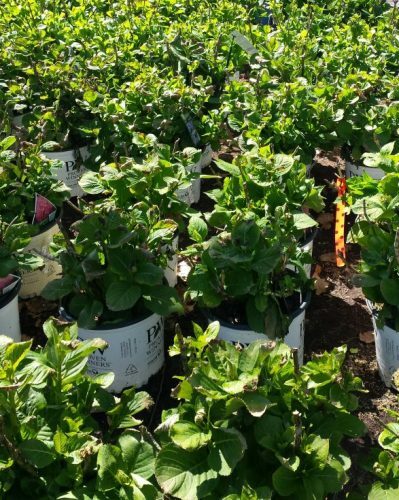 Our nursery has expanded immensely over the last couple of years. 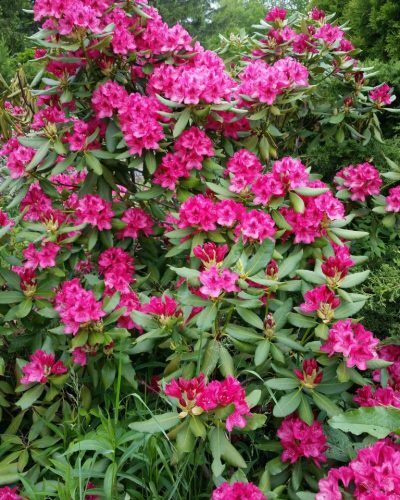 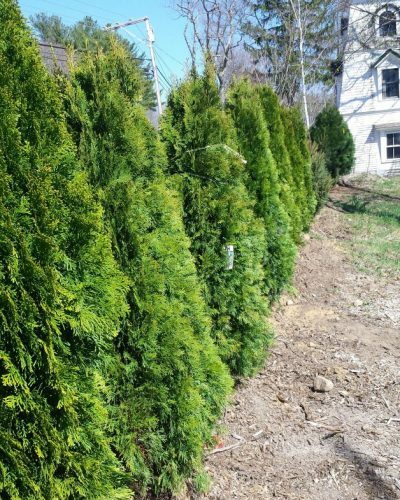 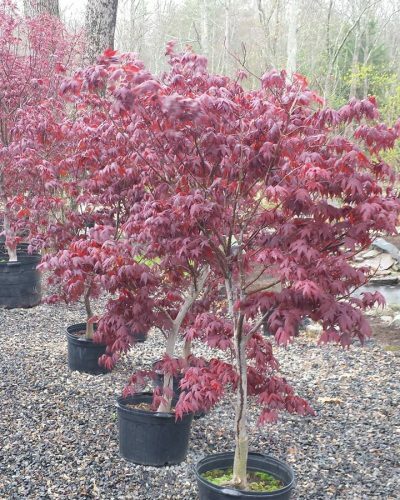 Here, you will find our own trees and shrubs, grown in our garden, along with quality trees and shrubs we have brought in from excellent growers. 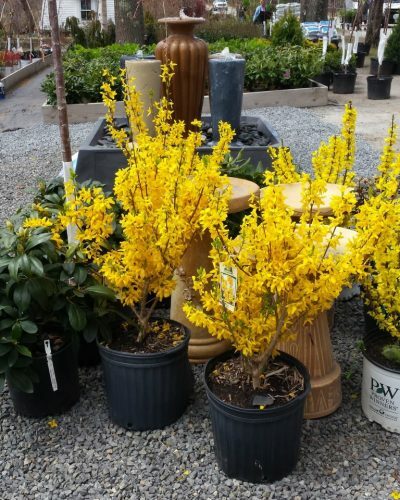 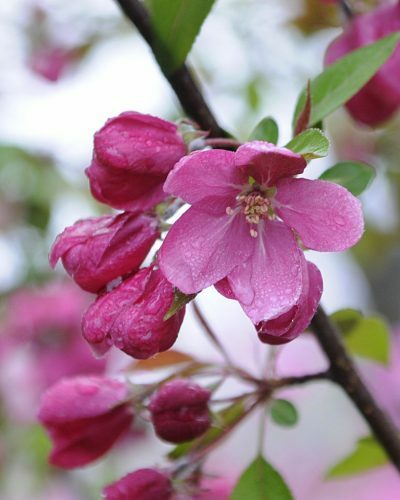 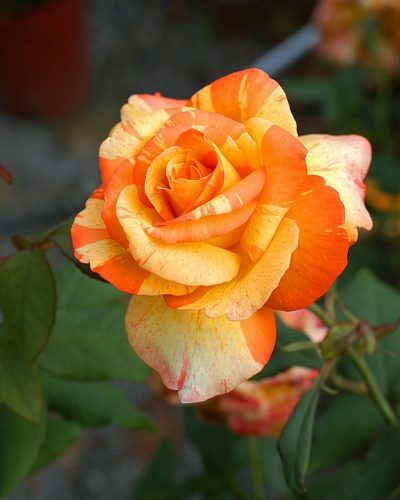 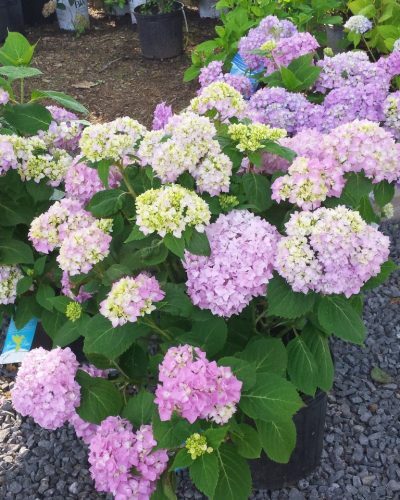 The selection is amazing — including fruit trees, shade trees, and hundreds of green and flowering shrubs. 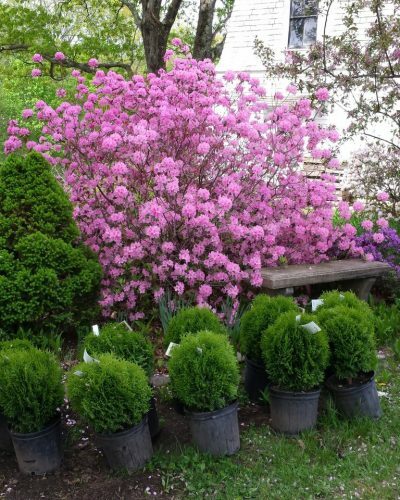 Bring a coffee and take a relaxing walk through our grounds!